Set in the heart of the Ozark Mountains and forests, Branson, MO is home to some of the most incredible natural sights in the world! Surrounded by Lake Taneycomo, Table Rock Lake, and Bull Shoals Lake and sitting in the heart of the Ozarks – Branson, Missouri offers one of the most beautiful vacation destinations in the country! Featuring one of the world’s oldest mountain ranges, incredible National Forests, and three of the Midwest’s most spectacular lakes – Branson offers the perfect place to get away and experience the beauty of nature. Combine the scenic setting of town with the lights and action of the entertainment district and Highway 76, and you have one of the most fun an unique vacation spots in the country! If you’re wanting to glimpse some of the sights around the area, there are several sightseeing tours available that will take you on a guided tour through town! 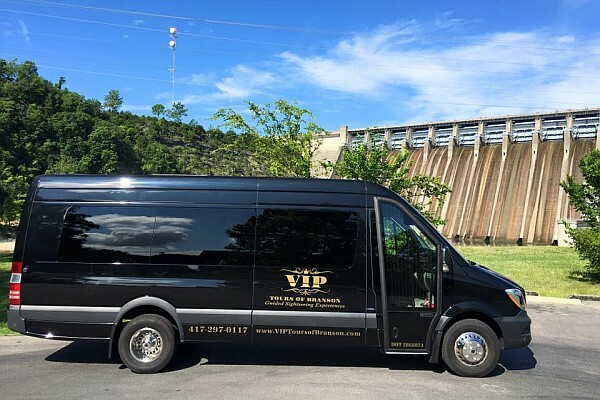 These tours offer a fun and unique way to see some of the incredible natural beauty, learn about the area’s history, and discover some of the many amazing things to do in Branson, MO! 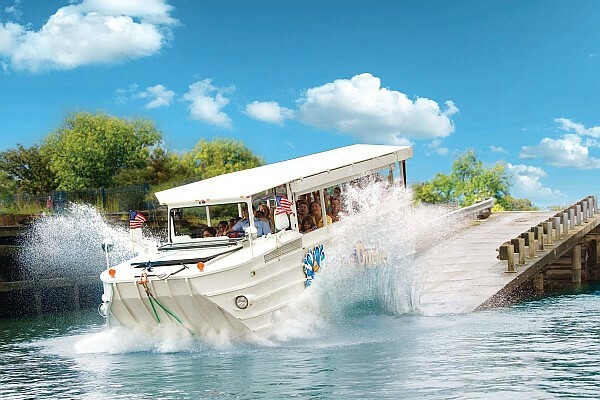 Branson’s Ride the Ducks take you aboard an amphibious vehicle on a land and water sightseeing tour! 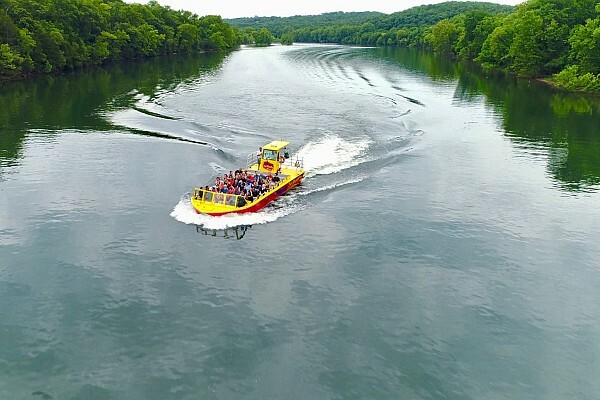 One of the area’s longest-runnning sightseeing tours, Ride the Ducks in Branson is a land and water tour through the heart of town and the famous Table Rock Lake! Climb aboard a WWII-era amphibious vehicle for an unforgettable tour around town! Your fun and knowledgable boat captain will point out sights of interest along your 70-minute ride through the heart of Branson’s famous entertainment district, while providing some background and history of the area. Once through town, you splash into the famous Table Rock Lake – where your captain will share some of the water sights, allow children to “captain” the vehicle, and create memories that you won’t ever forget! Branson’s VIP Tours offer luxury sightseeing aboard a new Mercedes bus with stops at carefully-selected points of interest around town. Step into the lap of luxury as you experience one of the area’s most relaxing and scenic sightseeing tours. With multiple tour options, times, and routes available – these guided tours provide a one-of-a-kind look at some of the incredible sights in Branson, Missouri! A professional tour guide will take you around the area to see some historic landmarks, while sharing insight, stories, and fun – all set in a climate-conditioned, luxury tour bus. Branson Jet Boats offer visitors a beautiful (and thrilling) excursion of Lake Taneycomo. Experience the most exhilarating and thrilling sightseeing tour in the Ozarks! Located at the Branson Landing, the Branson Jet Boats will whisk you away down the waters of Lake Taneycomo! These high-powered boats are driven by an experience captain – who will zoom, zip, twist, and turn on the lake – with some history of the area and fun facts interspersed throughout your exciting ride! 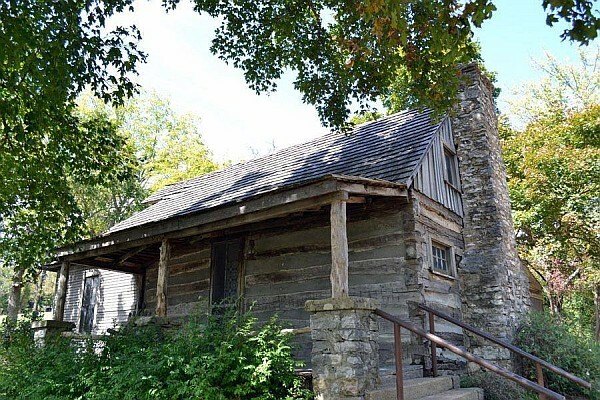 One of the most informational and educational activities for sightseeing, the Homestead Tours at Shepherd of the Hills give visitors a glimpse at some of the area’s incredible history. Touring the grounds of the famous Shepherd of the Hills Homestead, you will view many of the historic landmarks, buildings, and settings for the famous novel by Harold Bell Wright. Experience the Dinner Show & Cruise on the Showboat Branson Belle as you tour the famous Table Rock Lake. 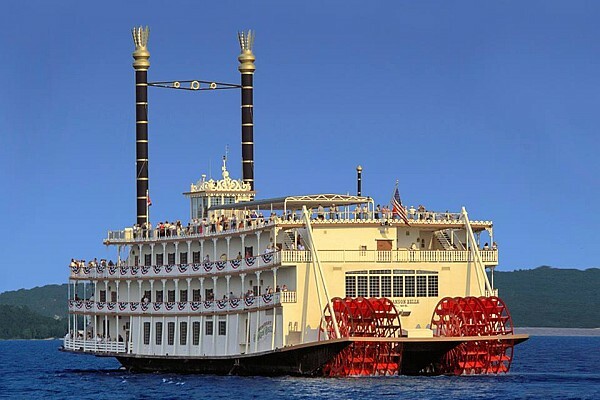 Prepare for a one-of-a-kind experience on Table Rock Lake when you embark The Showboat Branson Belle! This paddlewheel boat features a memory-making cruise over the lake’s famous waters while you’re served a delicious meal while witnessing LIVE entertainment! During the lake cruise, you will have the chance to take in some incredible views from the water – making this one of the most unique and beautiful sightseeing attractions in the Midwest! Discover the beauty of Table Rock Lake aboard the Spirit of America Catamaran – offering sightseeing and swimming cruises at the popular lake. If you’re visiting the area and looking for a leisurely sightseeing lake cruise, then the Spirit of America is something you won’t want to miss! 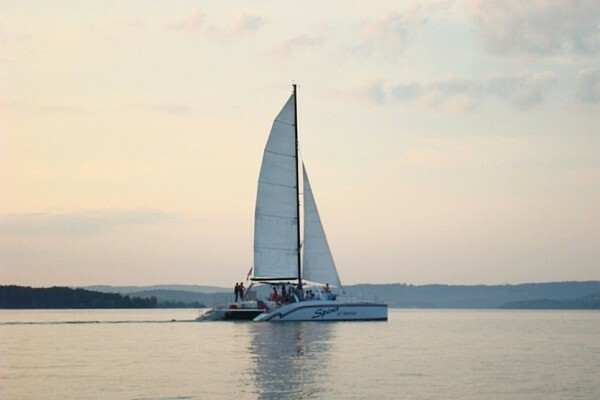 Step aboard the beautiful catamaran and be whisked away over the waters of Table Rock Lake, allowing you to take in the natural beauty and splendor of one of the area’s most popular and beloved lakes. One of several lake cruises in Branson – the Spirit of America is the only lake tour that offers a swimming option during your cruise! 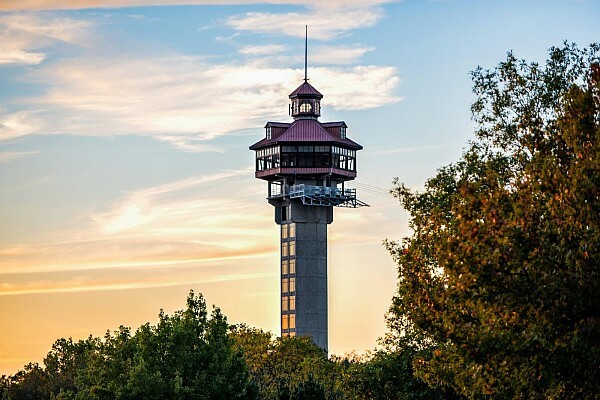 The Shepherd of the Hills’ Inspiration Tower is the area’s tallest observation point, offering panoramic and breathtaking views of Branson and the Ozarks! Offering breathtaking, panoramic views of the Ozarks – the Inspiration Tower at Shepherd of the Hills provides one of the most beautiful and breathtaking vantage points in the Ozarks! See for miles as you view the surrounding countryside as you look out from the enclosed observation deck that sits nearly 200′ tall, towering over the mountains and forests below!